Browsing for ideas, Ahrens stumbled upon the novel, My Love, My Love by Rosa Guy, in a used bookstore. The book was inspired by Hans Christian Andersen's The Little Mermaid, and Ahrens responded instantly to the novel's poetic language and to the simple beauty of the story. Subscribe to our newsletter to be in the know about all things TIP! 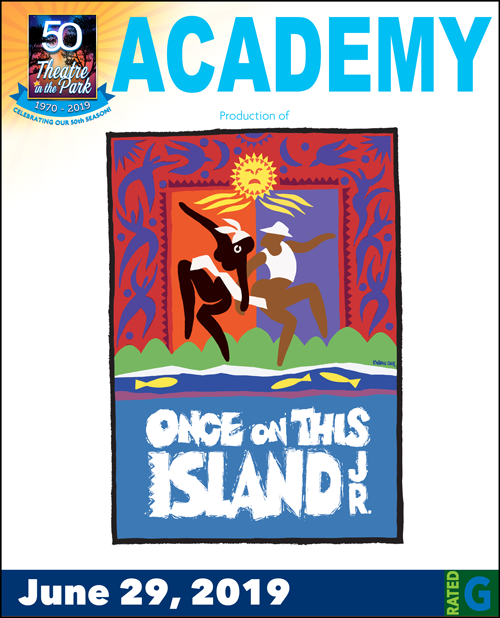 This production is part of our TIP Summer Academy program. Click HERE to register. Tickets for Academy shows will go on sale approximately 2 weeks prior to the performance. Performances are 10am and 12pm on Saturday June 29th. The camp runs on a Mon-Friday Schedule June 17th-28th 9am-4pm.